Exodus 20:13 Thou shalt not kill. 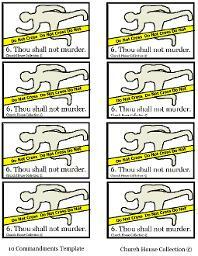 This is a free printable template for crafts to go along with the Ten Commandments. This is the 6th commandment of the 10 Commandments. Print this out and cut them out and use for many different things. We used these for snacks by stapling to debbie cakes. If you have smaller children in your class then you could use these for popsicle stick puppets. Tape or glue these to whatever you need. 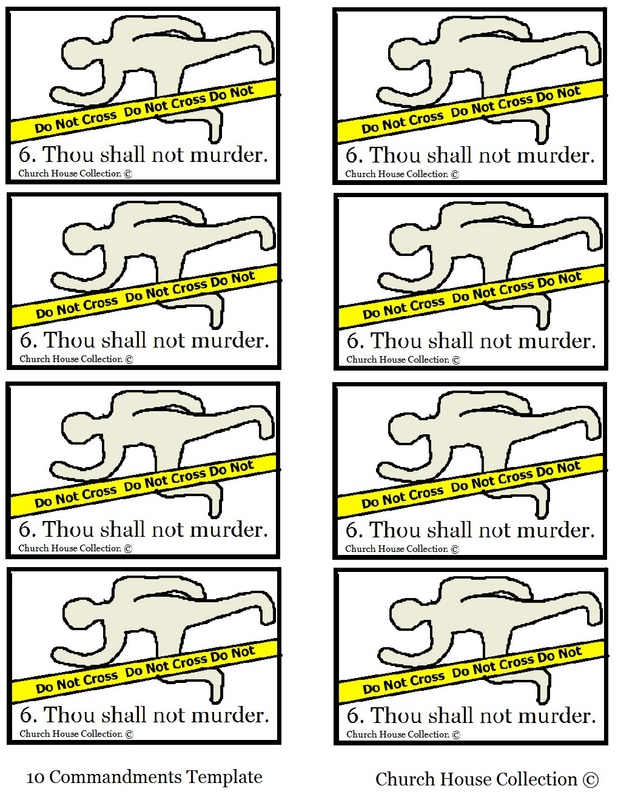 This goes with our matching lesson plan, "Thou Shalt Not Murder Sunday School Lesson." You might want to check out all our of our Ten Commandments Sunday School Lessons.